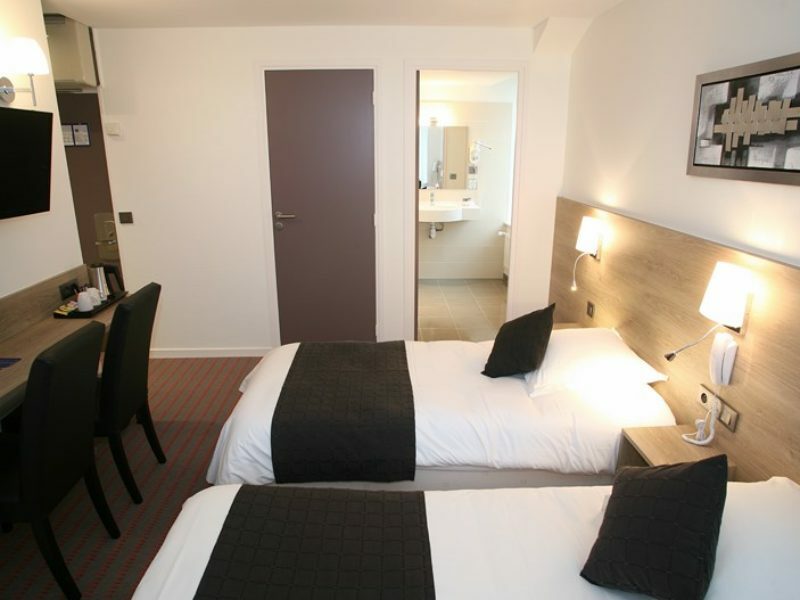 Reserve your stay in a hotel in the Cotentin. 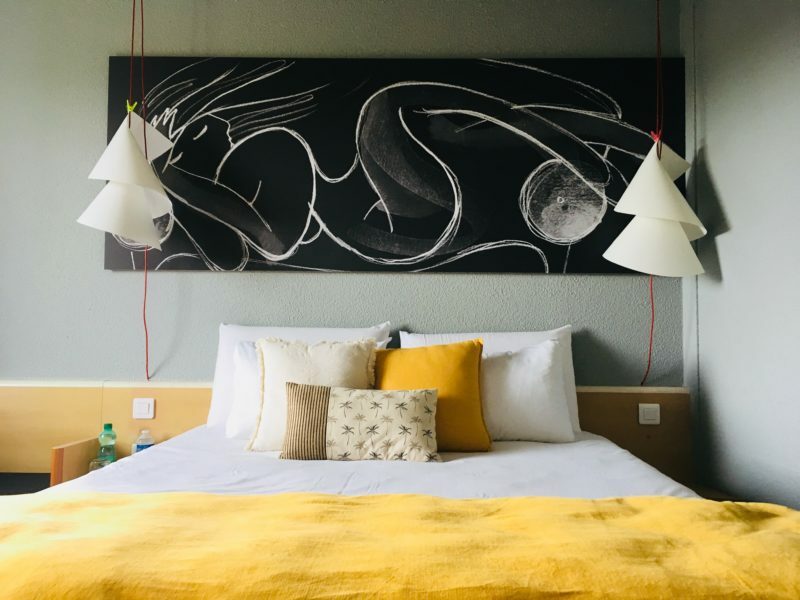 Are you looking for quality accommodation in the Cotentin, with a charming hotel, a sea front hotel or a hotel in the center of town in mind? Discover Cotentin Tourism’s selection of favorites: our professionals who promise your trip to Normandy will be successful. 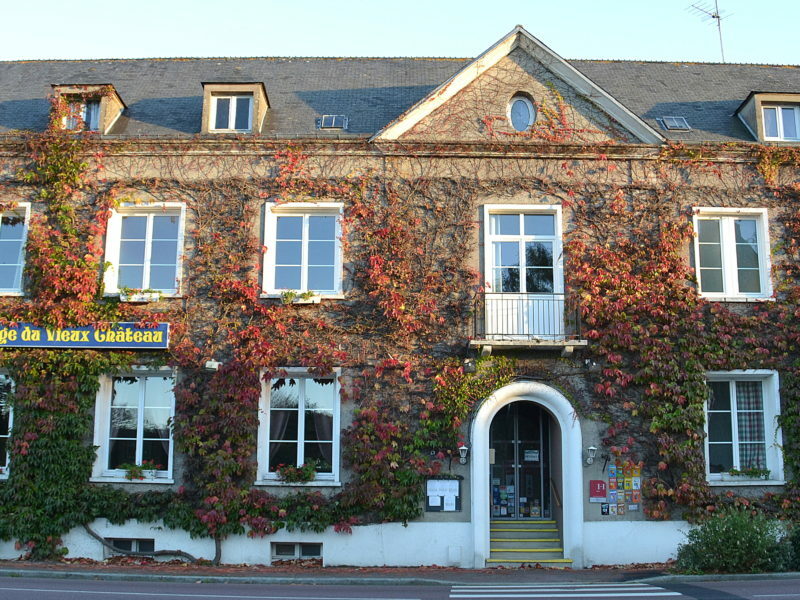 Prepare your stay in the Cotentin by choosing a hotel in the center of town, in the heart of its well-preserved nature or on the sea front. Here is Cotentin Tourism’s selection of accommodation. 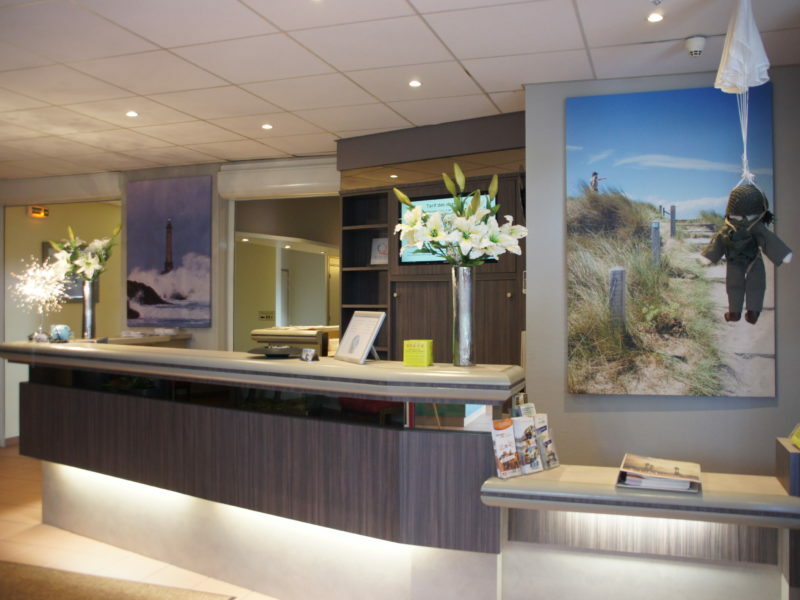 Our hotel owners will welcome you all year round, whether you are there for a weekend, a short break, a long holiday or a business trip in the Cotentin area of the department of La Manche. Their strengths come from their know-how, their professionalism and their convivial welcome. 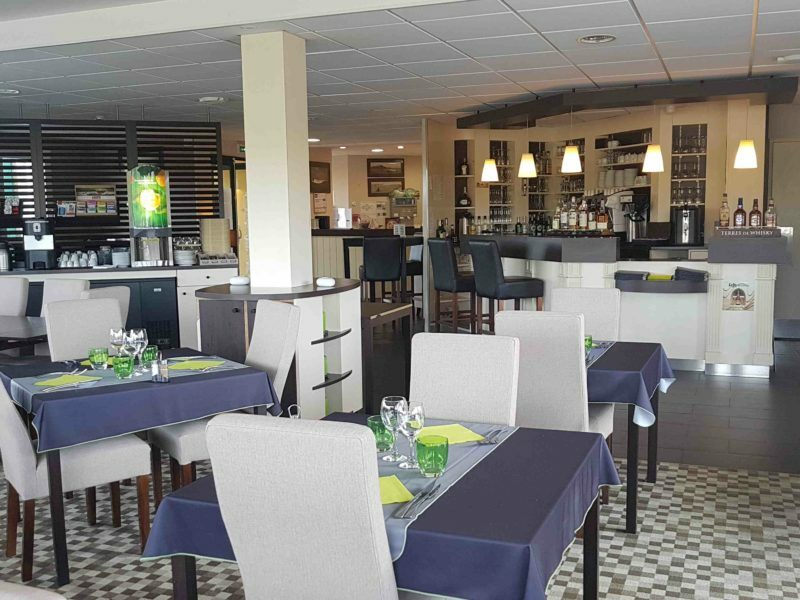 If you come and stay in the Cotentin, if you stay in a hotel in Cherbourg-en-Cotentin or if you eat in a traditional restaurant in the Hague Cape, you will discover the life of the region. 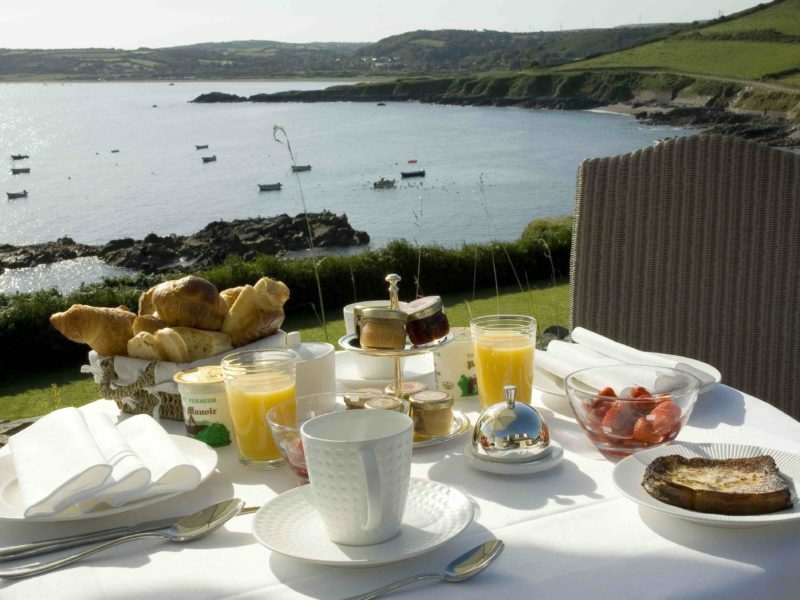 Your stay in the Cotentin will be, quite simply, unforgettable. 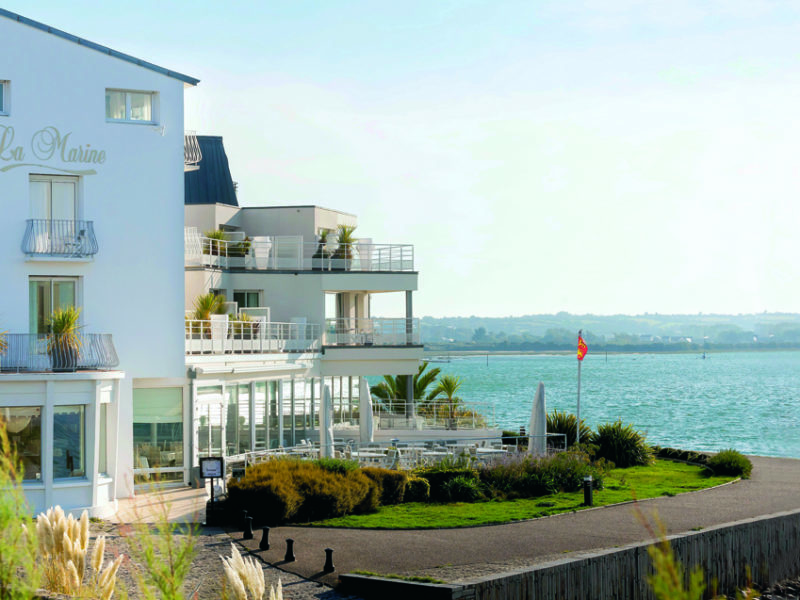 Discover our Cotentin Tourism selection: you will surely find the hotel that corresponds to your desires. 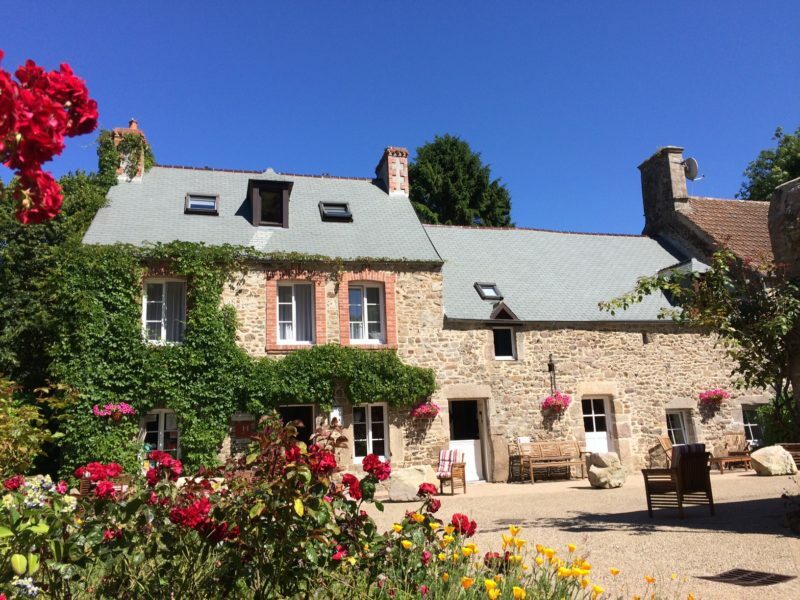 Would you like to find accommodation in the Cotentin? Discover all our hotels in Cherbourg-en-Cotentin, in the Hague, in Saint-Sauveur-le-Vicomte, in Saint-Vaast-la-Hougue and in Barneville-Carteret. Do you want to spend your holiday or simply a weekend break in the Cotentin? Many establishments are waiting for you, depending on your tastes and your budget: two, three and four star hotels, sea front hotels, hotels in the center of town, family hotels and rooms with a sea view. 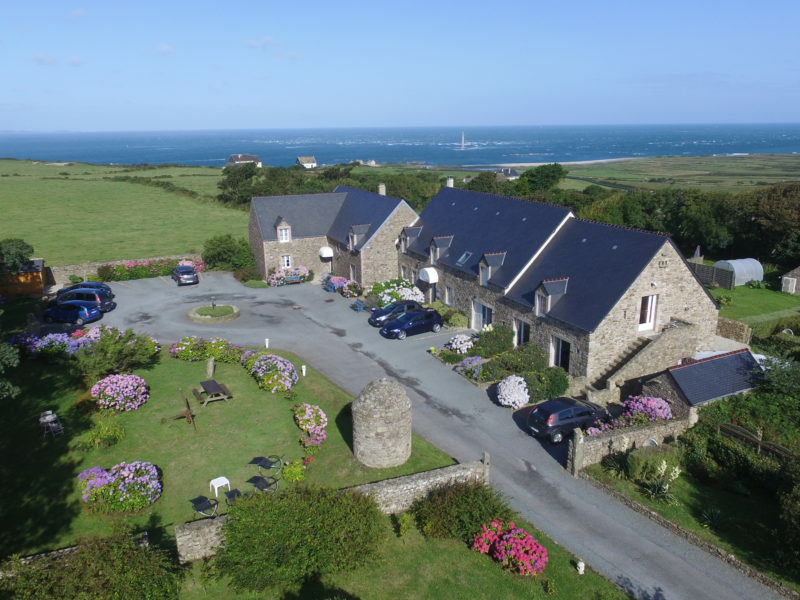 Cotentin Tourism offers you a choice of hotels you can book. 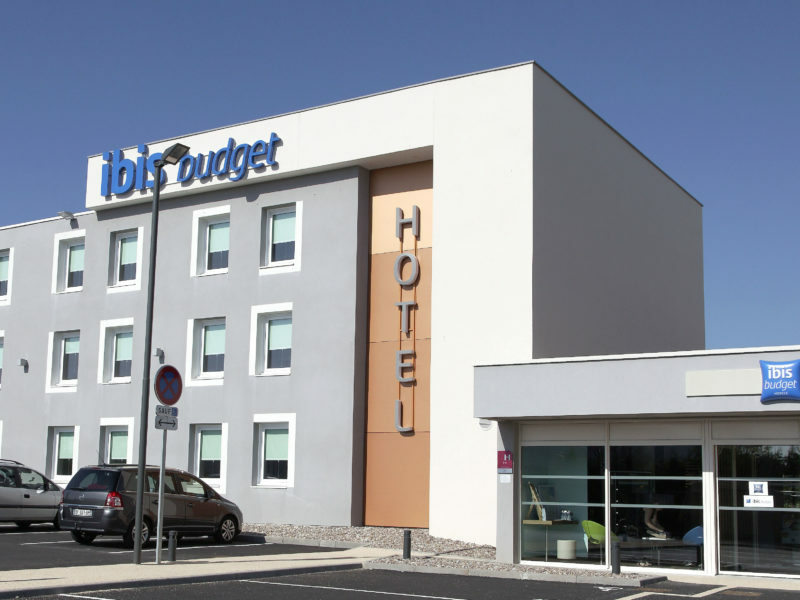 Finding a hotel in the Cotentin – Cotentin Tourism. 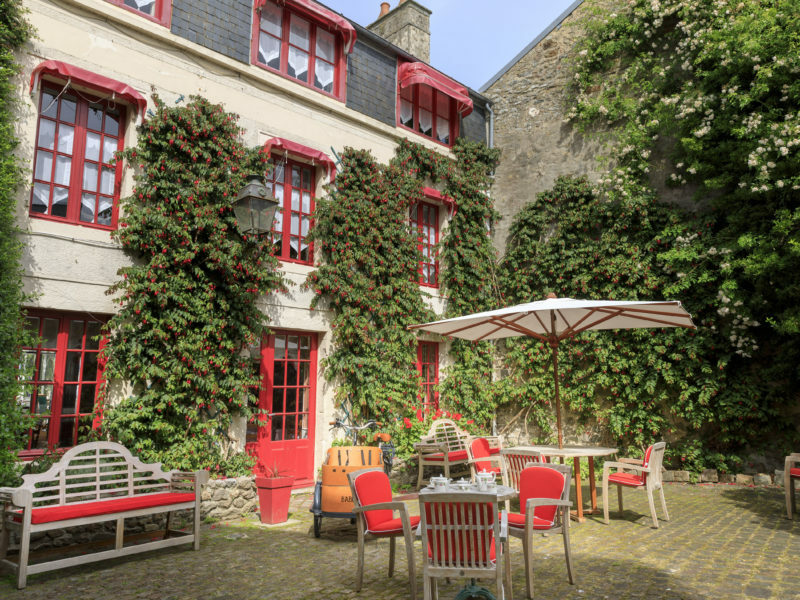 Prepare your stay in the Cotentin by choosing a hotel in the city center, in the heart of unspoiled nature, or by the sea … This is the selection of accommodation Cotentin Tourism.